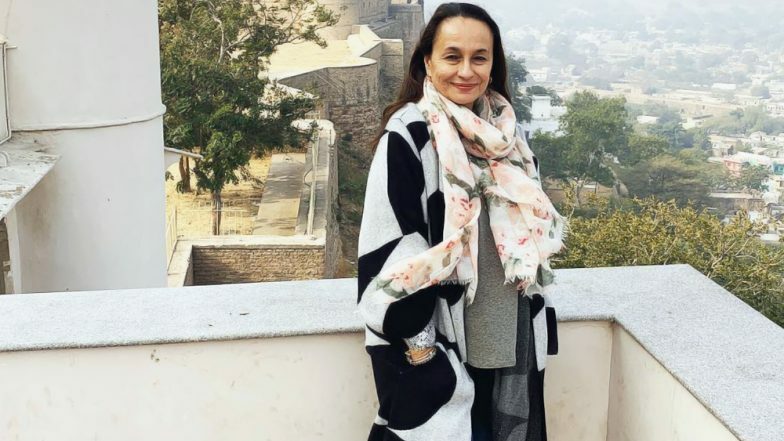 Mumbai, April 13: Actress Soni Razdan faced criticism on Saturday from netizens after she tweeted about Junaid Khan who was stabbed to death on a train near Ballabhgarh in Haryana in June 2017. Social media users alleged that she was "creating fake news". She posted an image of deceased with a caption: "I am Junaid Khan, Muslim boy, age 15. I was killed by a mob on a train for being a Muslim. Remember me when you vote." Soni Razdan's Original Take on Celebs Being Trolled as 'Anti-National' is On Point.